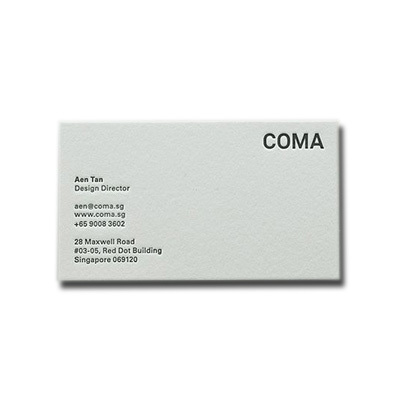 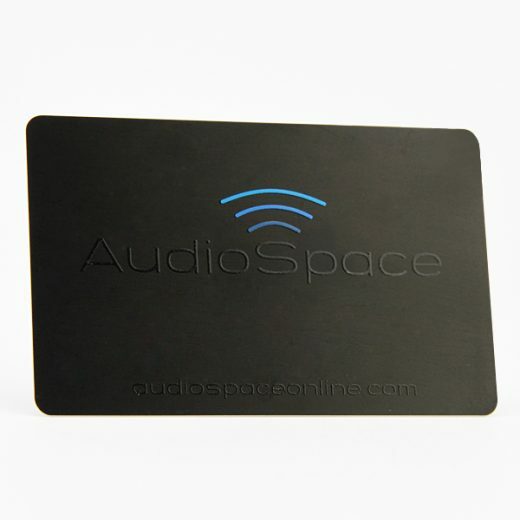 A well designed plastic business/name cards makes your audiences impressed in any situation. 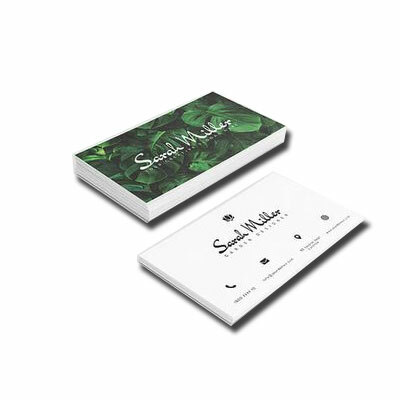 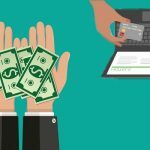 Plastic business/name cards are full color printed according to the artwork you sent. 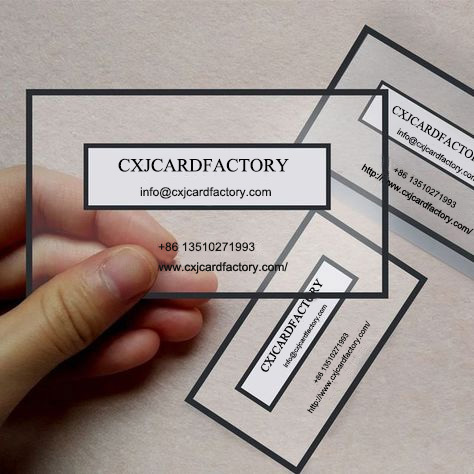 And optional crafts applied to the design make your card stand out from the competitors. 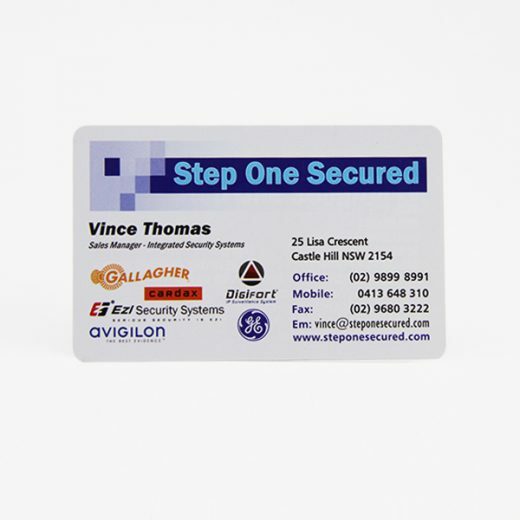 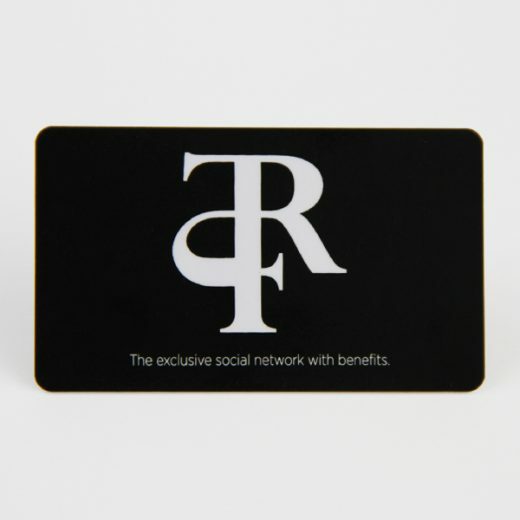 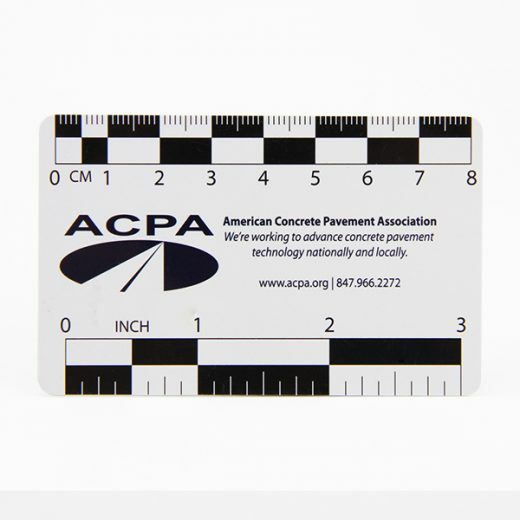 You can find a good solution on surface finishing for your plastic business/name cards. 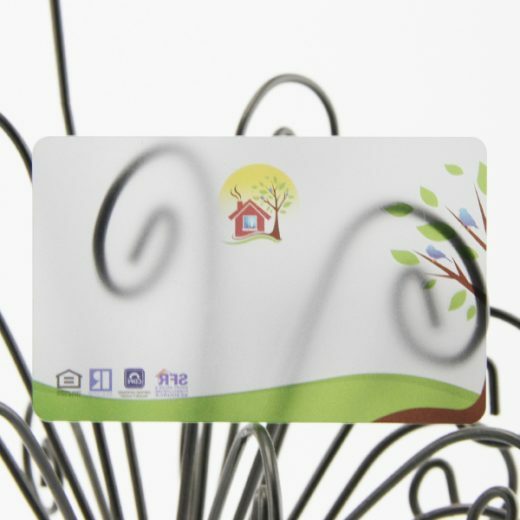 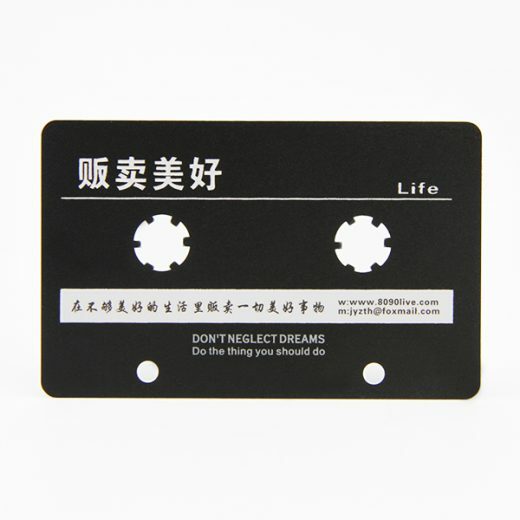 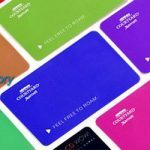 The plastic business/name cards can be printed on solid or transparent material in different thickness and frosted, matte or glossy laminated will be optional.